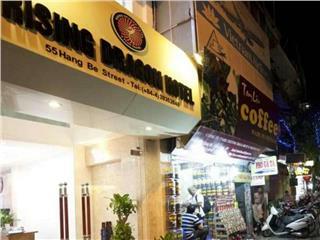 Rising Dragon Villa Hotel located on Bat Su Street in Hanoi Old Quarter is a familiar address of guests when coming to Hanoi. 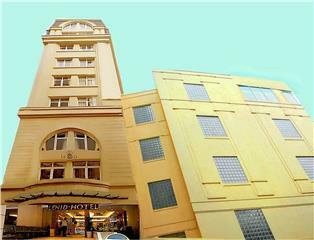 The budget hotel provides a series of comfortable accommodation with high quality services to guests. Rising Dragon Legend Hotel is located in the center of Hanoi near Thang Long Water Puppet Theater and many other famous Hanoi attractions. Rising Dragon Legend has spacious rooms equipped with modern amenities, good services, and great city views. 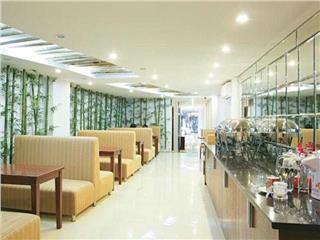 Rising Dragon Grand Hotel located in Hanoi Old Quarter is a familiar address of tourists when traveling Hanoi. With 40 opulent rooms outfitted on 9 floors, the hotel will bring to guests best services and affordable rate. Lenid Hanoi Hotel is one of 3 star hotels in Hanoi offering guests friendly services and modern amenities at very reasonable price. 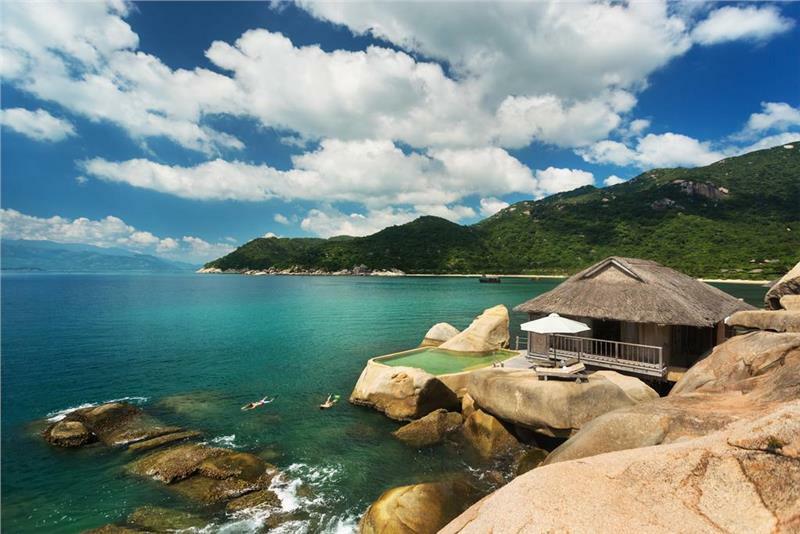 With the price from $55 per room per night, guests can experience a memorable stay in the hotel. 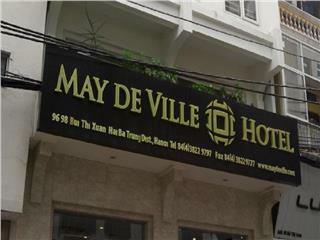 May de Ville Boutique Hotel is one of the newest three star Hanoi cheap hotels, which was launched in 2013. With the price only from $58, guests can experience a comfortable stay in a tidy and clean room of this budget hotel. 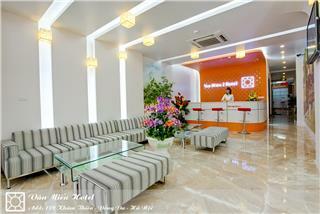 Van Mieu 2 Hotel is a 3 star hotel located in the heart of Hanoi. 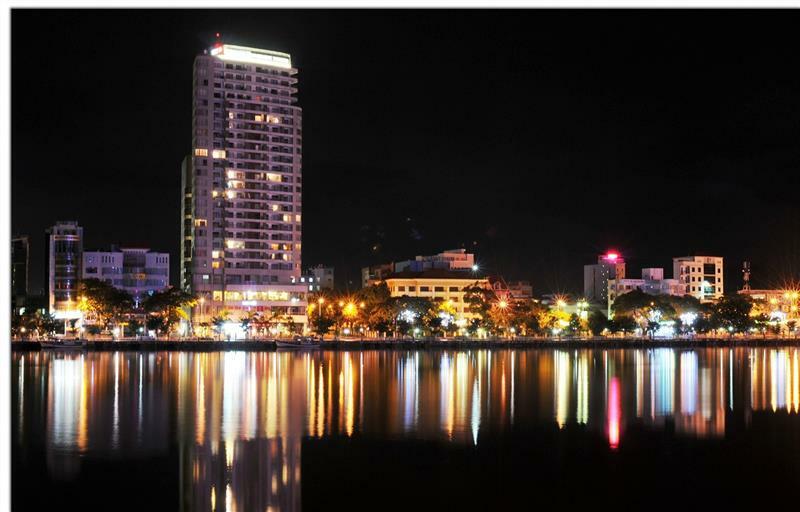 Located in a favorable location, the hotel is an ideal place for relaxing and discovering the city. 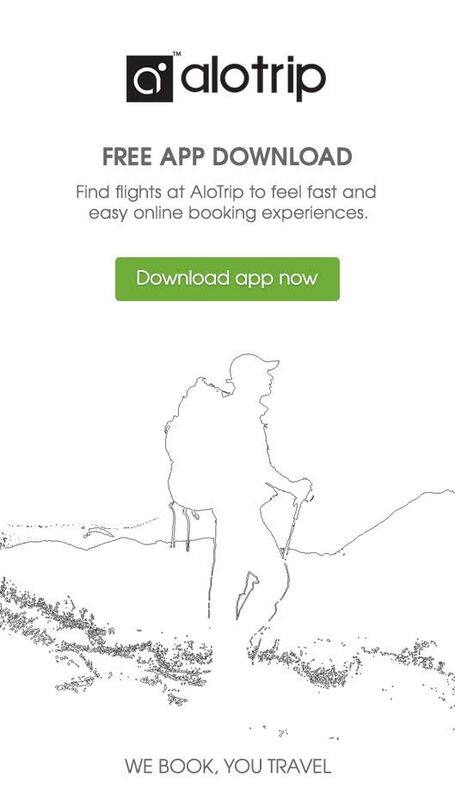 With the price from USD $38, guests can experience a comfortable stay during their trip. 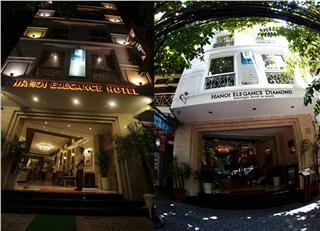 Hanoi Elegance Diamond Hotel is one of the best 3 star hotels in Hanoi Old Quarter. The hotel will bring to guests all the most comfort and convenience. 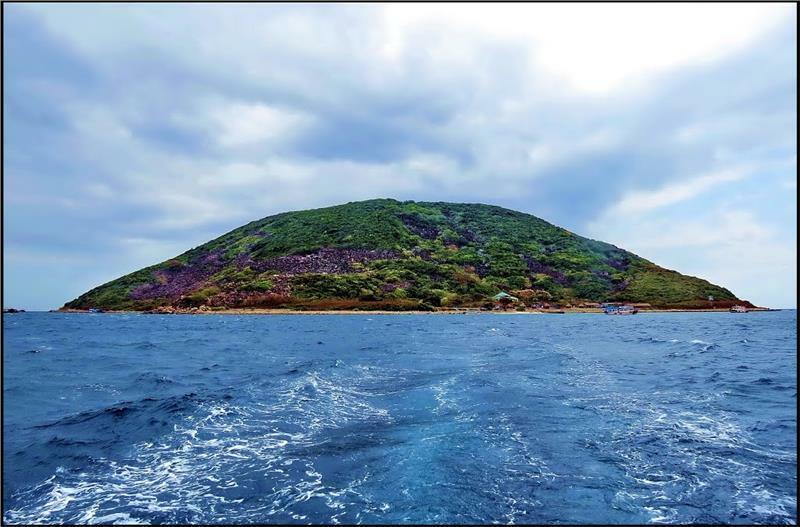 With a reasonable price from 60 USD per night, you will be satisfied with all services here. 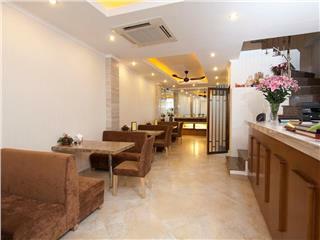 Splendid Star Boutique Hotel is located in a quiet place in Hanoi Old Quarter near Hanoi Church. 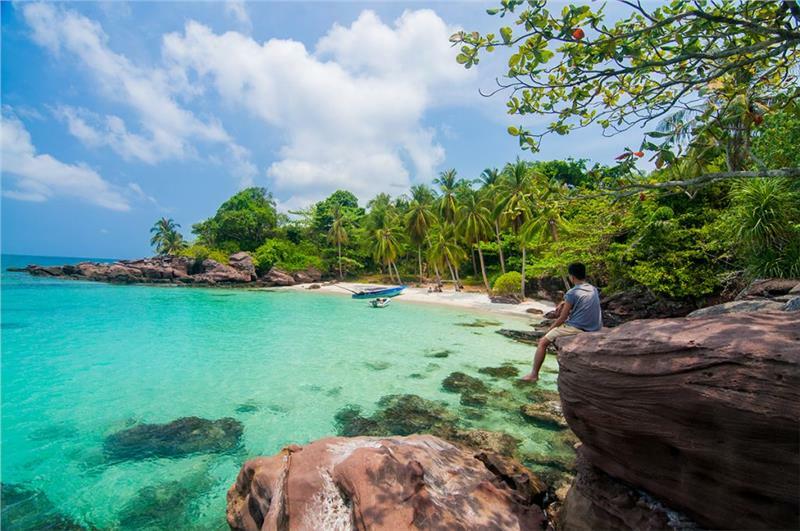 The hotel is an ideal place for both leisure travelers and businessmen. 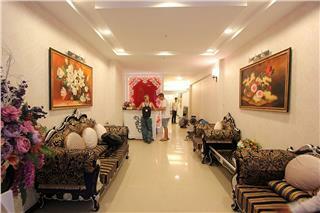 With 3 star standard quality, the hotel will bring the best services.